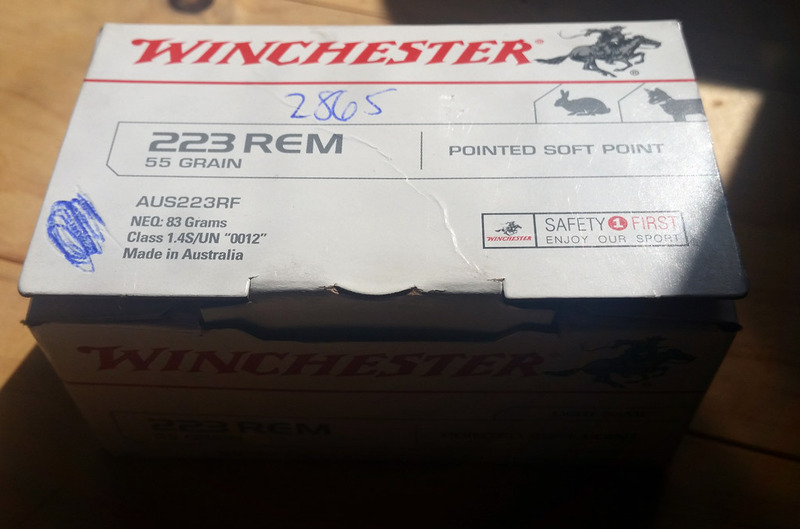 I would like to swap them for a box of the below Winchesters - they come in a 50 round box and can be had for $55-60 so I think its a fair deal. Happy to exchange @ the sika show. Would you sell the H&F? I will be at the show on Sunday.